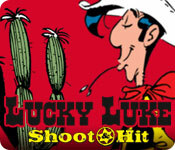 Download Mac Lucky Luke: Shoot & Hit Game Windows 7 Games! 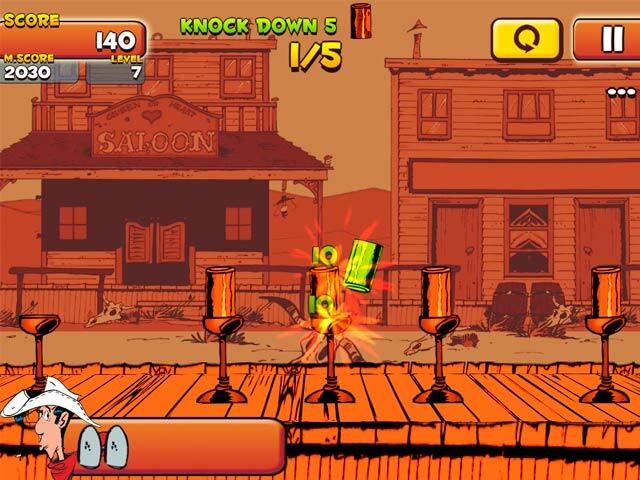 Play the part of Lucky Luke, the best gunslinger in the West! 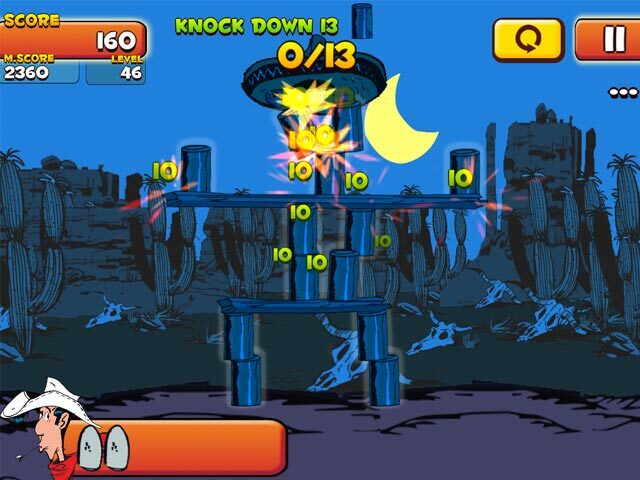 Win hundreds of missions in this challenging game based on physics and chain reactions. Shoot faster than your shadow and bring down all the targets. But be careful cowboy, your ammunition is limited! Precision and logic will be your best friends. 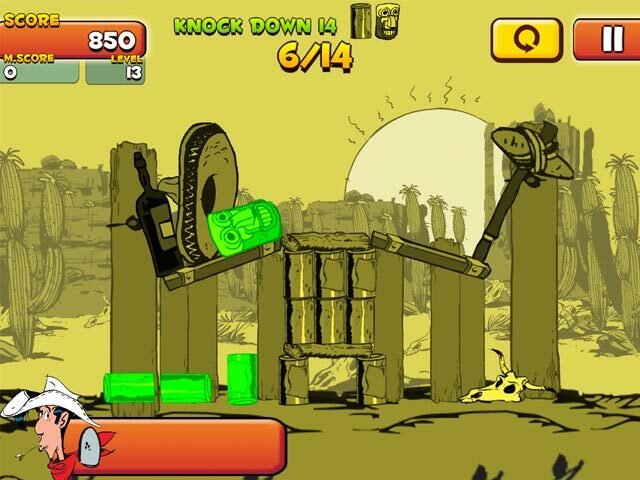 Use your best target skills and solve each challenge!